It's more unfair than you think. President Duterte wants the RH Law implemented in full force, but this won't happen unless the SC lifts its TRO. Here's what it means and what you can do. 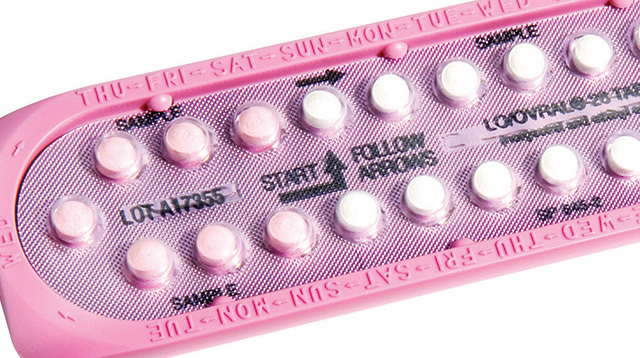 Contraceptive pills are NOT abortifacients. 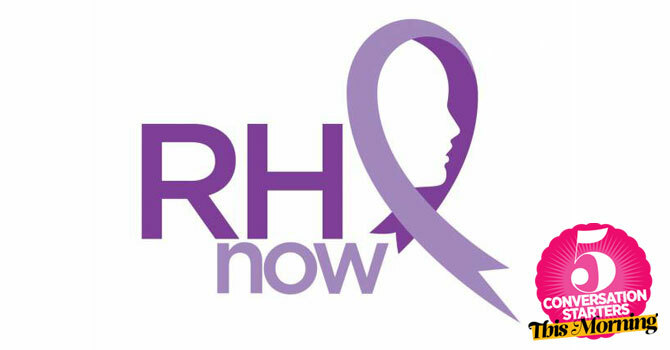 April 9, 2014 Conversation Starters: Supreme Court Declares RH Bill Constitutional + More! 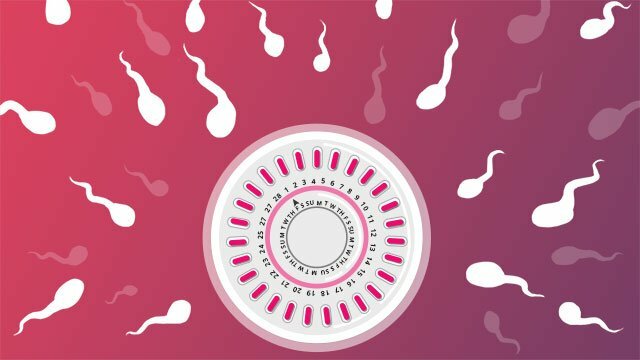 Millions of Filipinos will finally have universal, free access to contraception and expanded reproductive health education. 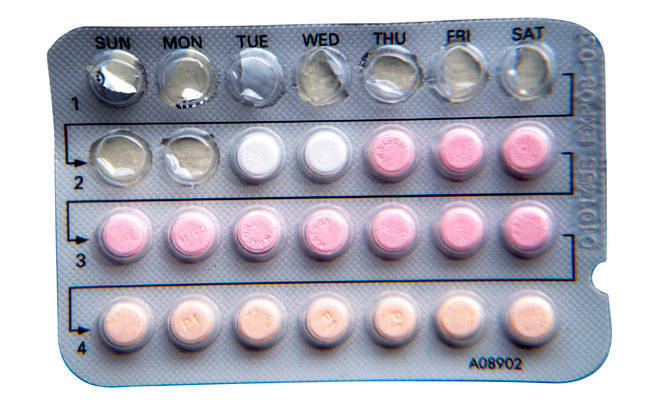 What Do You Want to Know About Contraceptives? Email us your queries at cosmophilippines@gmail.com; we'll answer with the help of our expert! 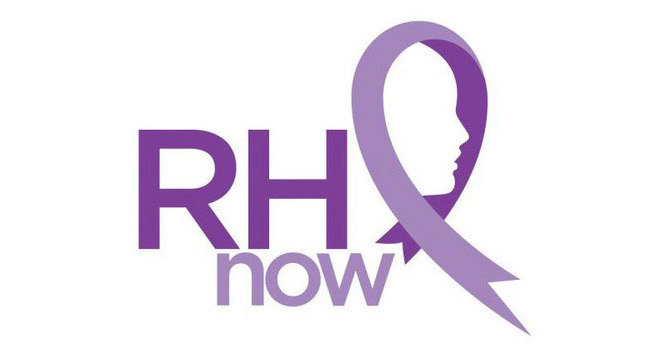 Cosmo Poll: What's YOUR Stand On The RH Bill? 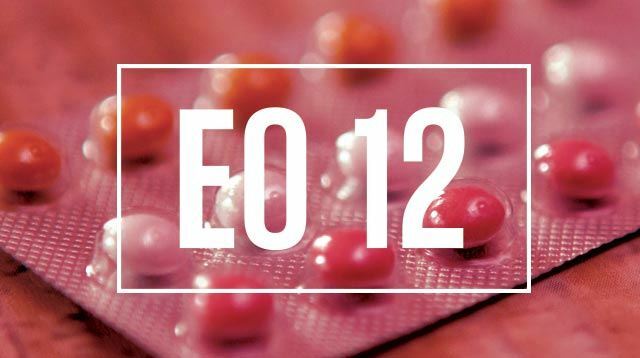 On August 7, Congress will vote on whether or not to end the debate on the RH Bill and take it a step closer to a possible passage. We want to know: What do real girls like YOU really think?